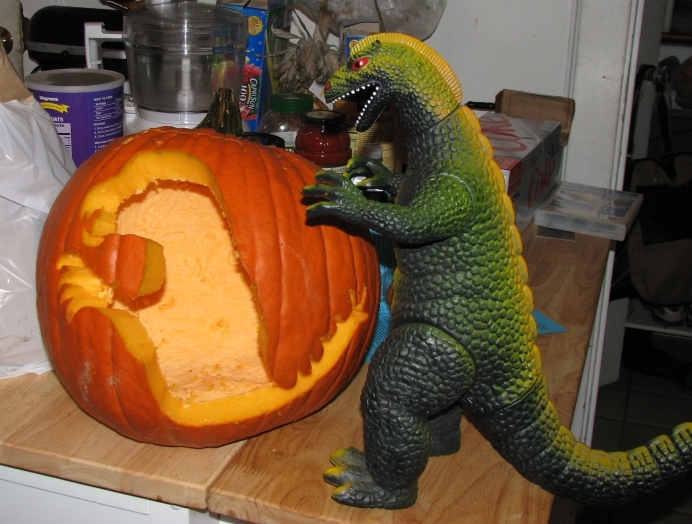 This entry was posted on October 31, 2009 at 4:29 pm and is filed under Godzilla, Holiday-related Math. You can follow any responses to this entry through the RSS 2.0 feed. You can leave a response, or trackback from your own site. I think it’s probably artificial. 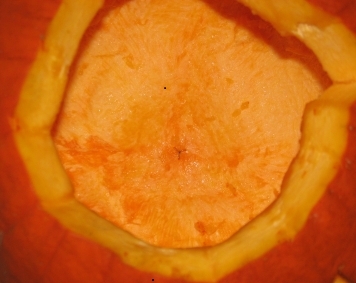 Pumpkin flowers and stems have five-fold symmetry. 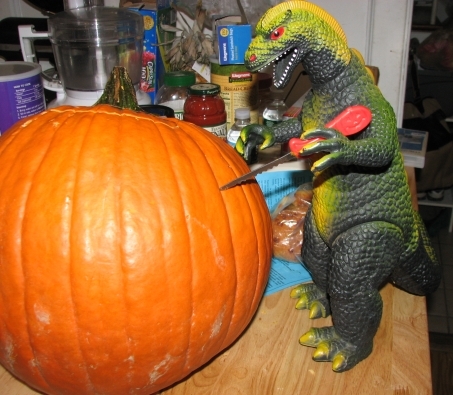 I suspect it’s artificial too, but I think it’s strange. Is it the case that flowers display the same symmetry as their fruits? I looked up banana flowers, but they look more like artichokes so that wasn’t revealing. It definitely is strange! 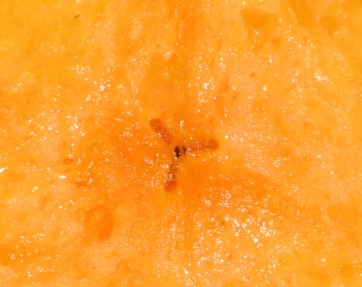 And yes, flowers and fruits usually do display the same symmetry. 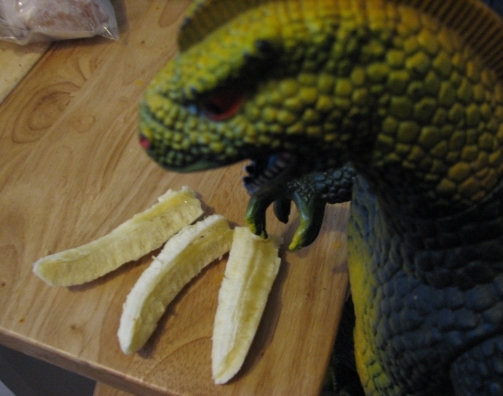 I don’t know about the particular case of bananas, I had never heard the thing about them being triploid before.